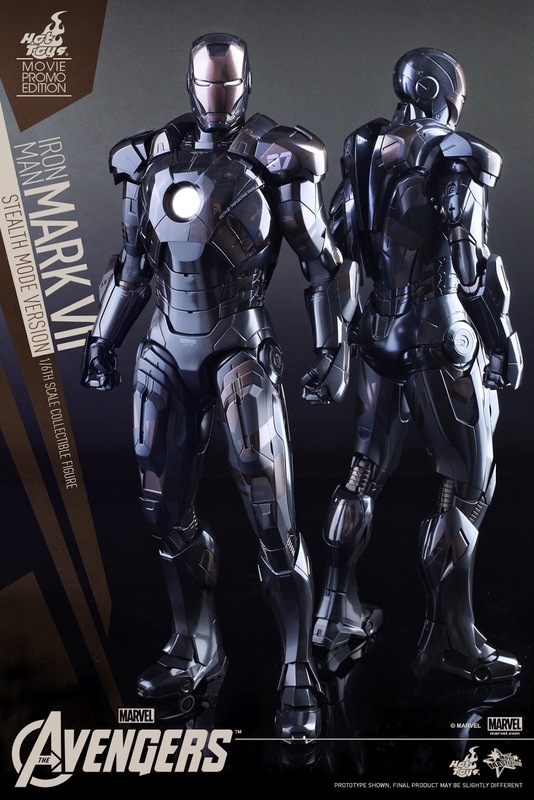 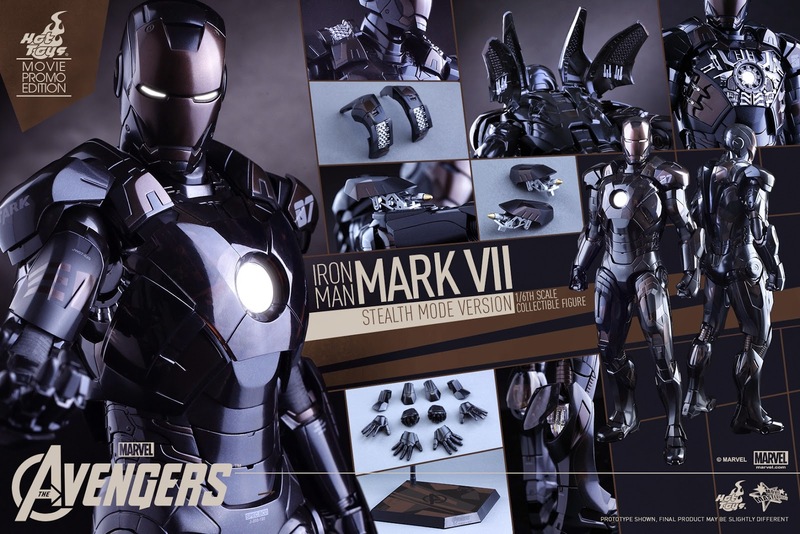 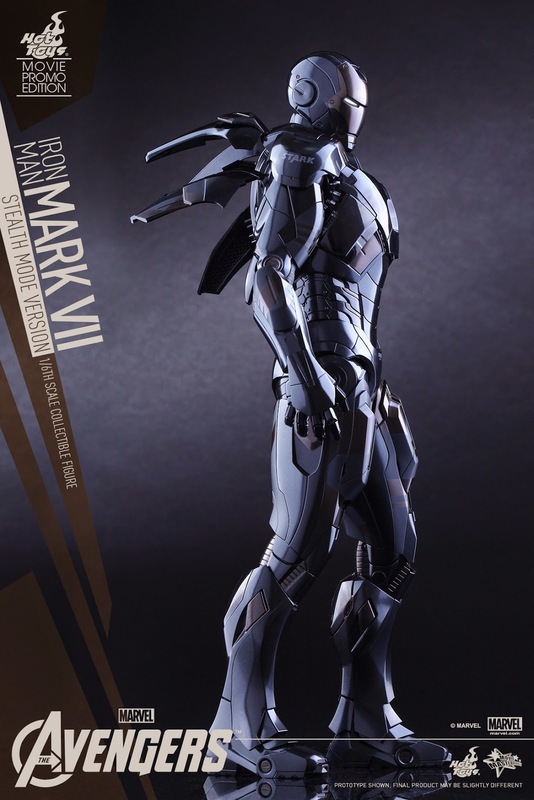 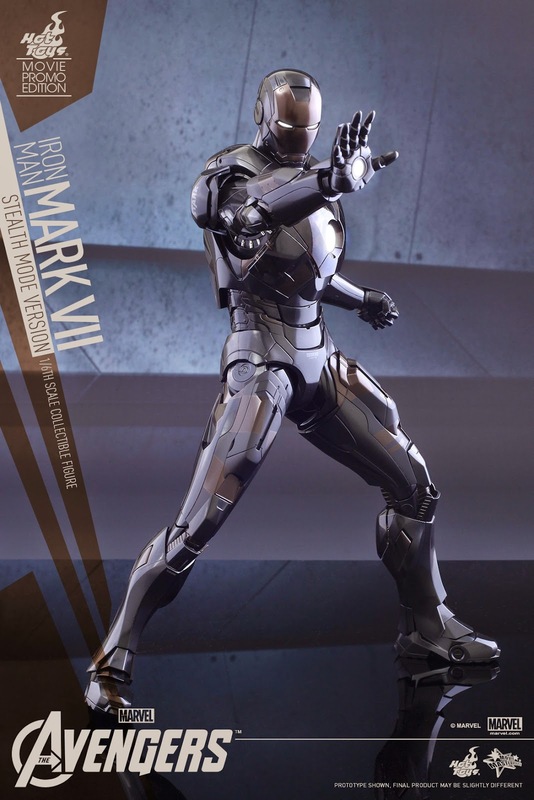 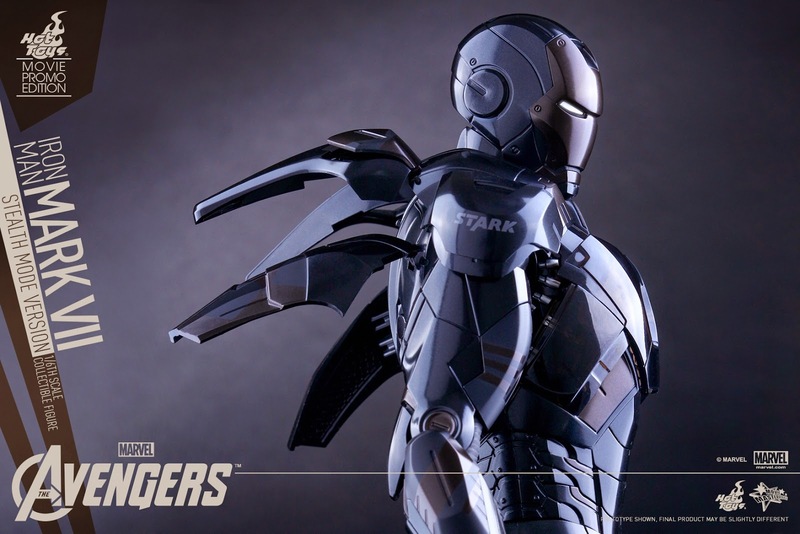 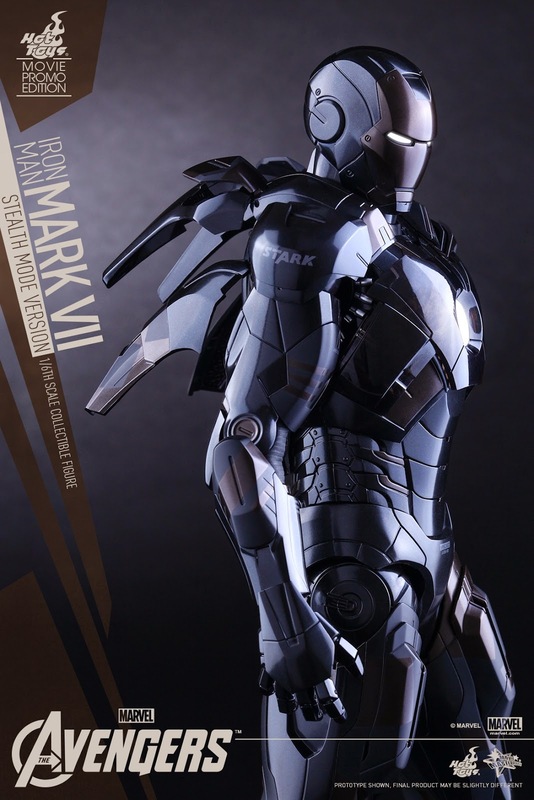 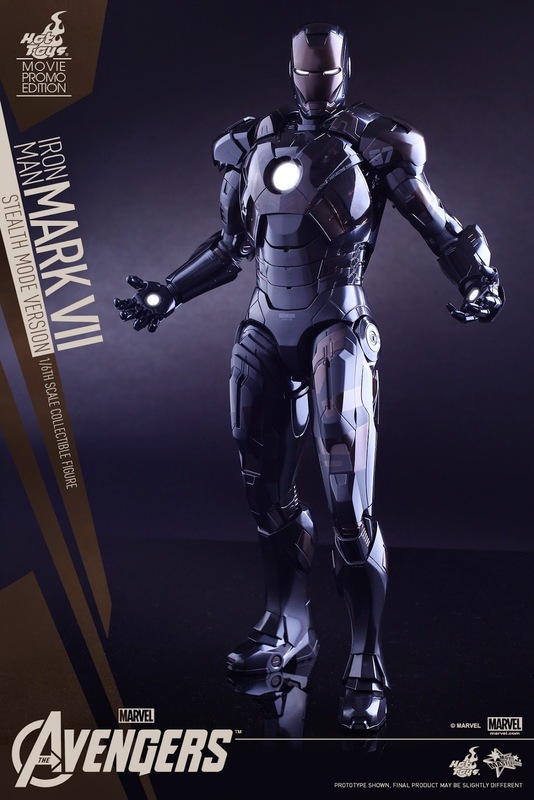 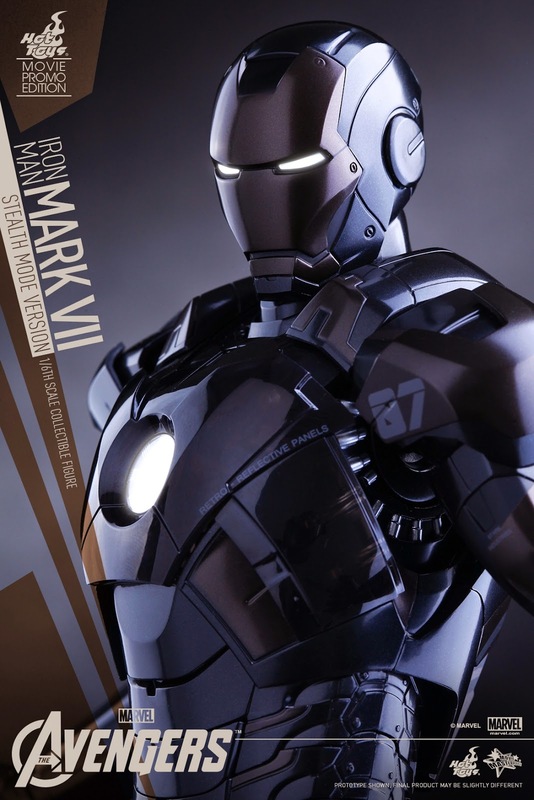 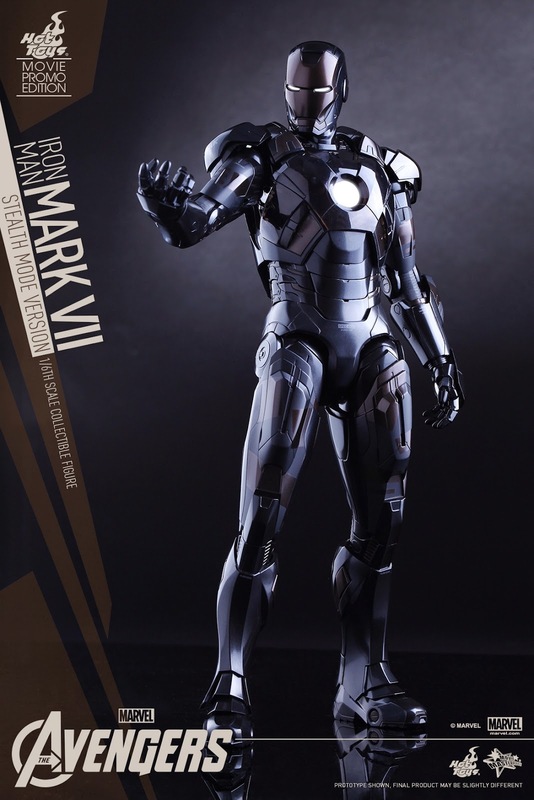 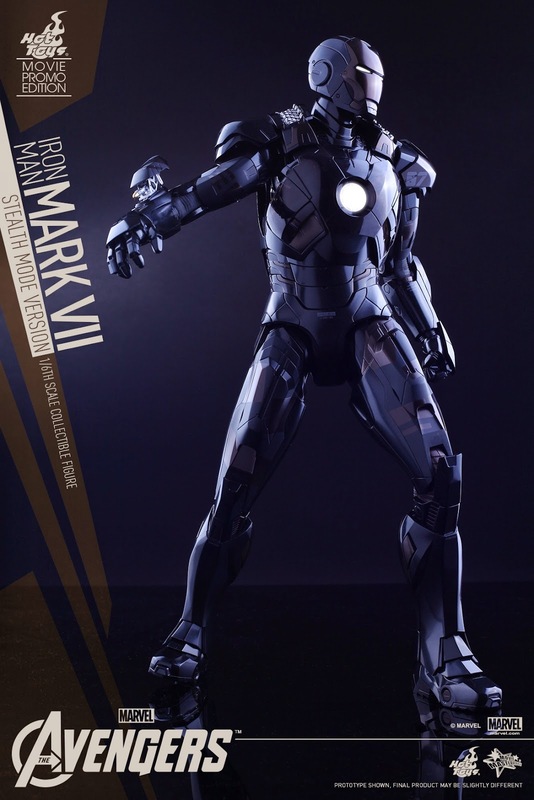 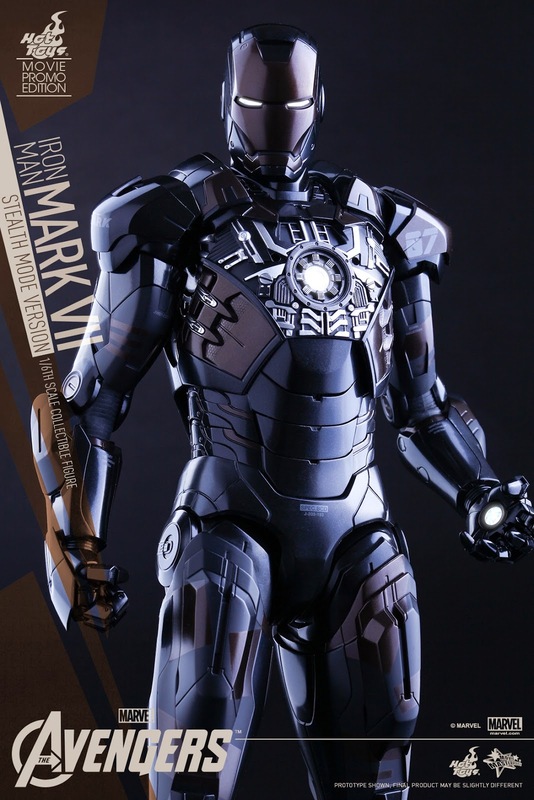 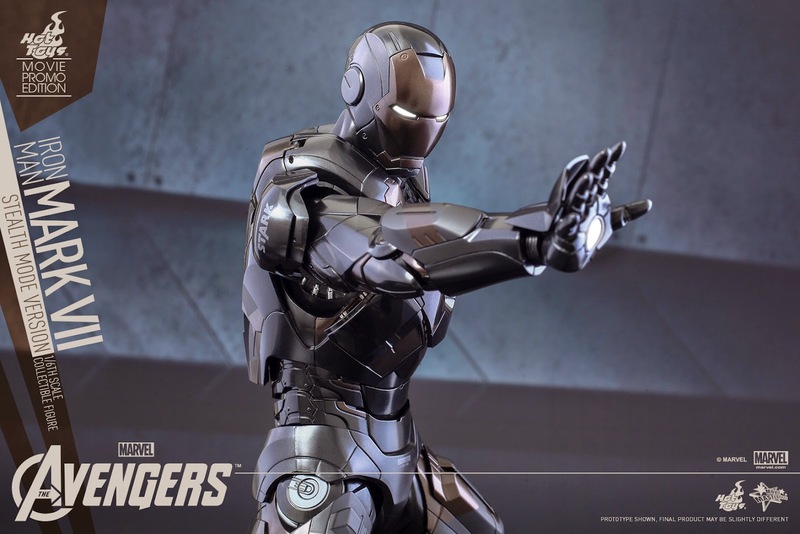 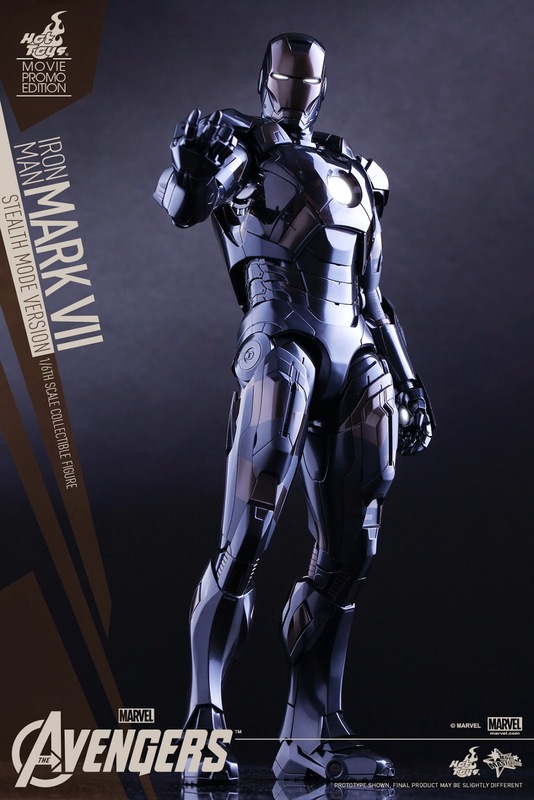 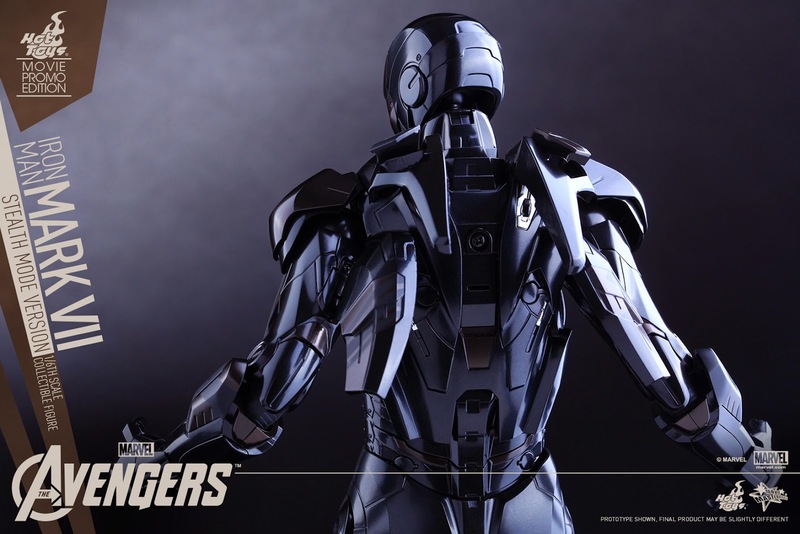 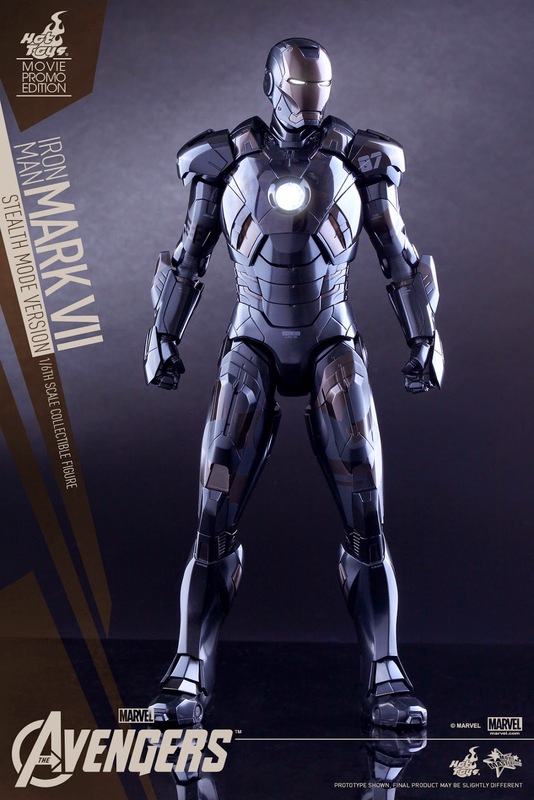 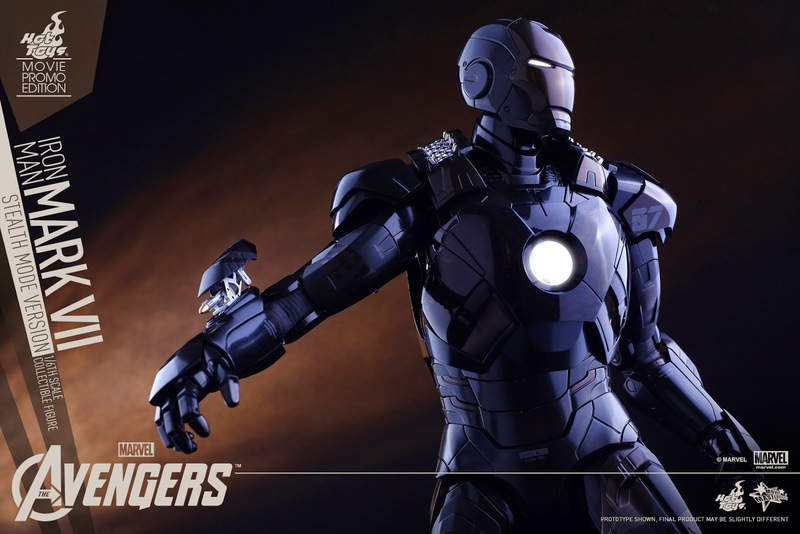 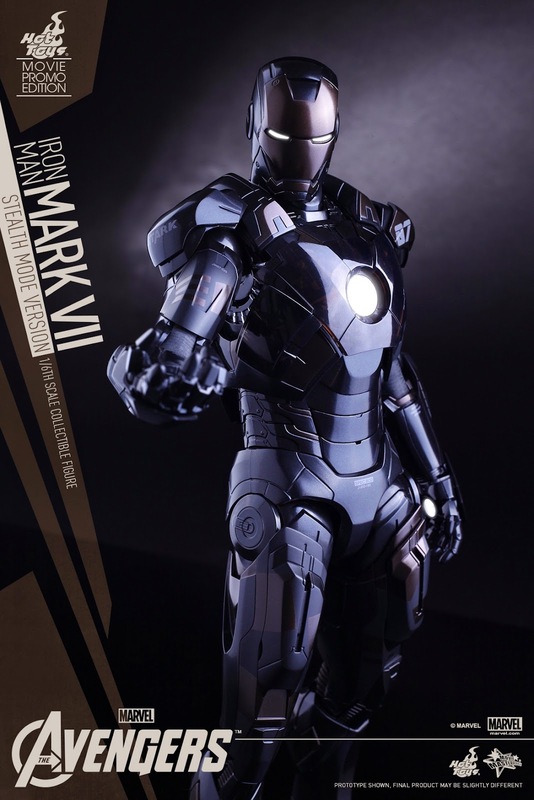 With the worldwide release of the eagerly awaited Marvel’s Avengers: Age of Ultron coming very soon, Hot Toys is excited to present a specially designed 1/6th scale Mark VII in Stealth Mode collectible figure based on The Avengers to celebrate the epic sequel’s launch! 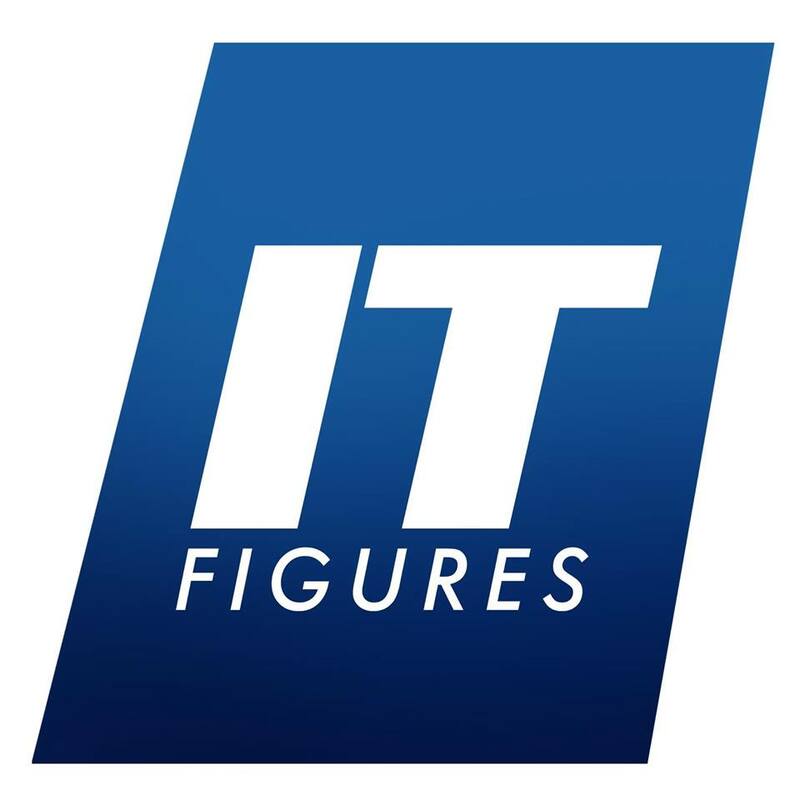 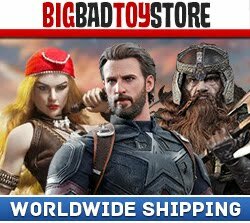 This MOVIE PROMO EDITION collectible figure will only be available exclusively in selected markets during upcoming promotion events period in different countries. 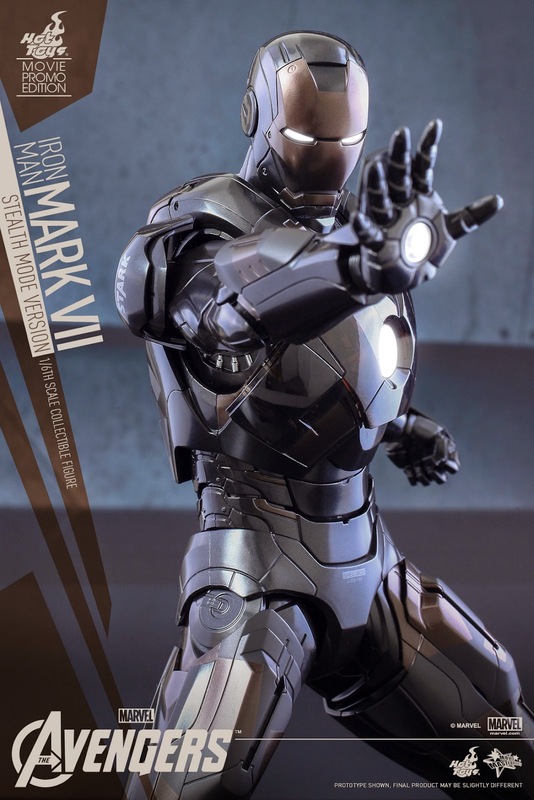 Please stay tuned with your local distributors for updates!